Tucson Master planned communities are large scale developments offering more amenities than a typical subdivision. These communities are all encompassing and might include a spectacular community center with gaming rooms, several large community pools, jogging paths, sport courts and fields, plus parks and plenty of open spaces. 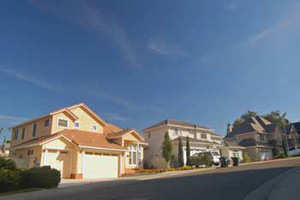 Some master planned communities are age-restricted. Kai Associates is familiar with all of the Tucson area master planned communities. Let us show you properties that meet your needs and maybe even surpass your dreams! Click on the side links to access available homes in Master Planned Communities in the Tucson Area.